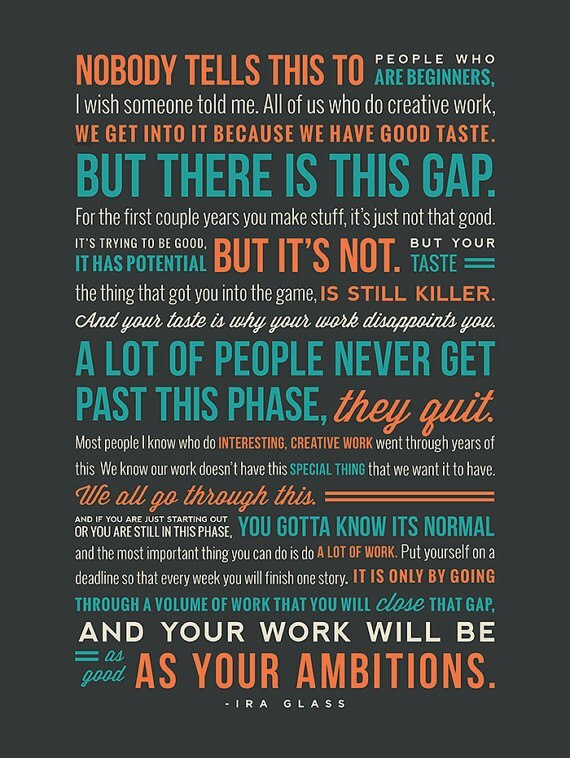 This piece refers to the craft of writing, but of course applies equally to all creative endeavour, including photography. It isn’t easy to take the leap and share your art. Every word, brushstroke or note is a leap of faith exposing your dreams which shows vulnerability. Be brave and act on your passion.